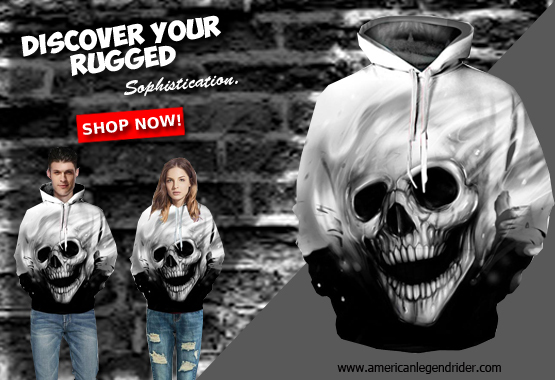 You’ve probably seen a plethora of skull tattoos by now and you’re almost certainly eyeing to get one for yourself. 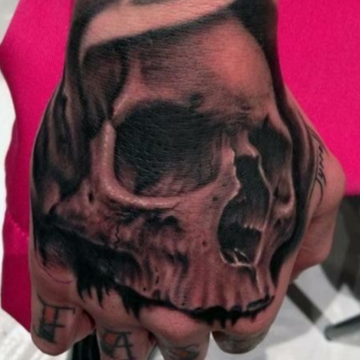 While there are a lot of poorly executed skull tattoos out there, we have compiled some of the coolest ones we’ve seen on the Internet so far. 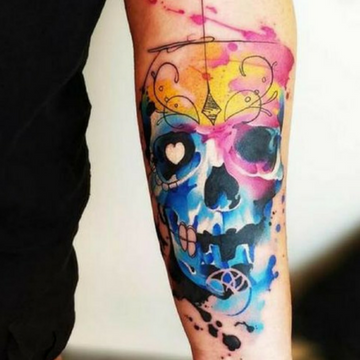 Feast your eyes on 10 of the most awesome skull tattoos. And, hey! You can use them as inspirations, too! You’re welcome! We weren’t sure skulls and flowers went well together, but this one helped change our minds. 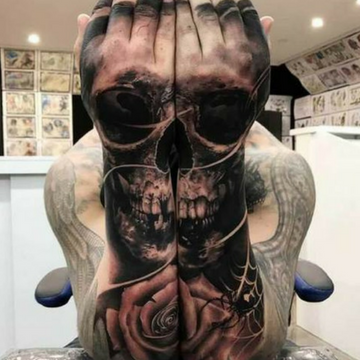 While skull tattoos have always been creepy or scary, this one is a breath of fresh air and would be perfect for anybody who wants to combine gore and beauty. 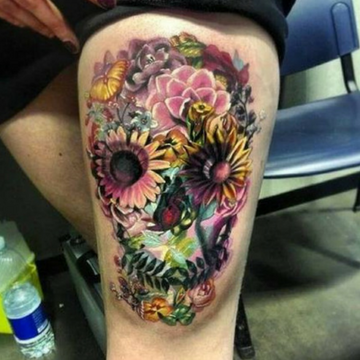 If you want to go for the more traditional skull tattoo designs, this one is definitely a contender. It’s both scary and beautiful at the same time without going overboard. And we’re totally into it! This one is only half a skull, but that fact doesn’t make it any less cool. 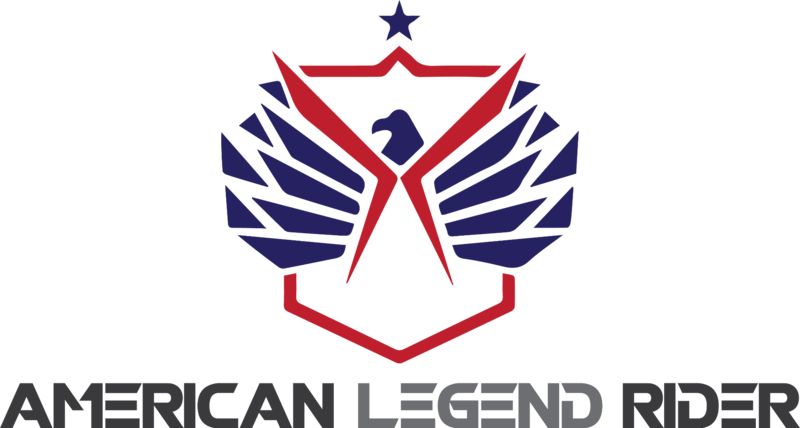 This design could be either the finishing touch on an entire tattoo sleeve or a stand-alone tattoo. Your body, your choice. 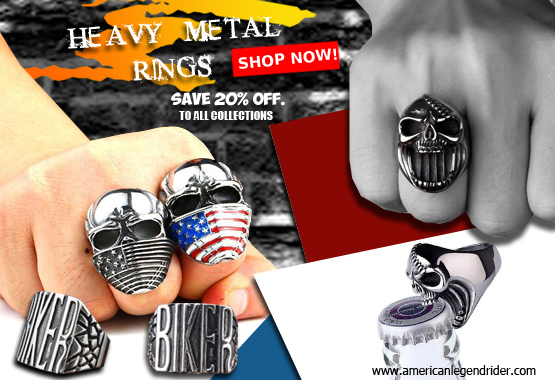 If you want something that’s in between artsy and tough, this one takes the cake for us. 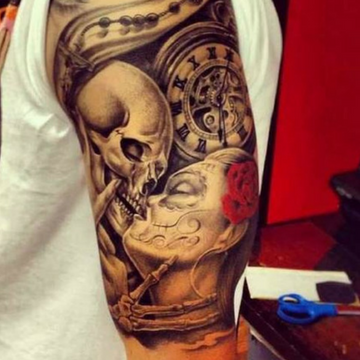 This skull tattoo is not just cool, it’s also very profound and compelling because of its hidden meaning. Feeling a little romantic? We say, go for it! There’s nothing that spells L-O-V-E or F-O-R-E-V-E-R better than a matching tattoo with the love of your life. White ink has always been so interesting to us because not a lot of people have it. Also, tattooing using white ink is quite hard to do right. 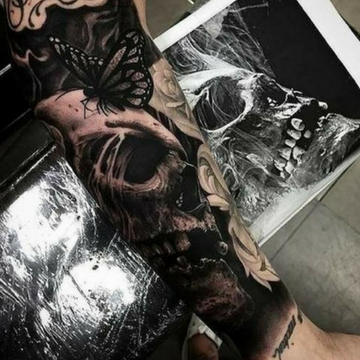 So make sure that you go to a reputable and experienced tattoo artist for this kind of design. Here’s one you don’t see every day and that’s reason enough to get one for yourself. Apart from the uniqueness of the placement, it’s also quite subtle. This helix tattoo is perfect for anybody who wants to keep things interesting. Ever wondered by pirates use skulls on their flags? It’s because they want a symbol of terror on the high seas. Looking at this design alone, nothing screams power and invulnerability than a skull wearing a crown. And the last, but certainly not the least, are realistic skull tattoos. The amount of artistry that goes into this type of design is staggering and the finished product says it all. The question is, where do you find a tattoo artist who does this design effortlessly?